This 21st edition will bring together 82 hotels from the Riviera Nayarit and Puerto Vallarta, with an expected three thousand business appointments to be arranged among them. The Riviera Nayarit and the Puerto Vallarta convention and visitors bureaus are all set to host the 21st annual Gala Vallarta-Nayarit business expo. 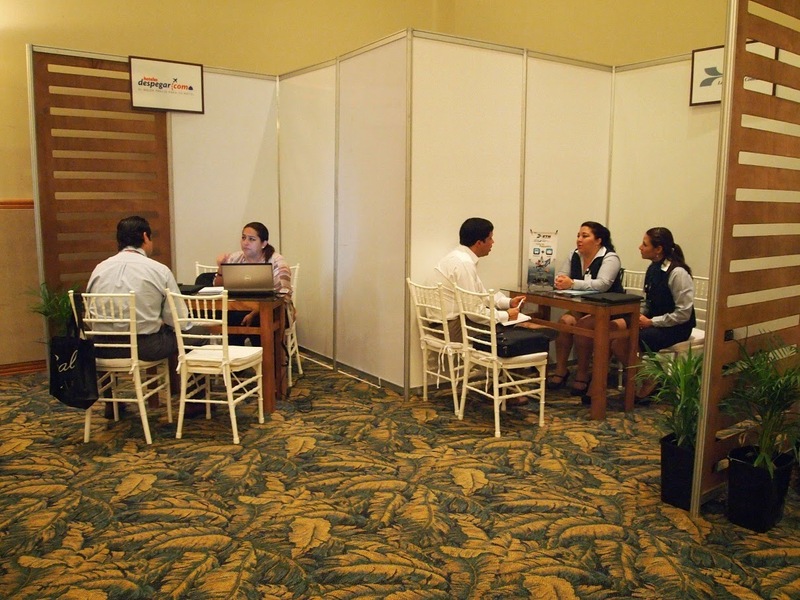 There are an expected 73 wholesaler agencies expected for 2014 that will meet with 82 hotels in every category from both the Riviera Nayarit and Puerto Vallarta. An estimated 36 meetings will take place per hotel, which sets the bar for at least three thousand negotiations to take place. The region’s tourism industry will hold its most important event from April 2-5, just before the 2014 Tianguis Turístico to take place in Quintana Roo. The Gala Vallarta-Nayarit offers a unique environment to promote, improve and consolidate commercial relationships with the Riviera Nayarit and Puerto Vallarta. The objective is to continue to stimulate the captive market represented by North America, as the event’s participants are mainly from the United States, Canada and Mexico, the three main feeder markets for visitors to the region. This meeting between tourism demand and supply will include rate negotiations, agreements, incentives and tourist mobility among the many other elements that impact hotel occupancy in the different destinations, especially taking into consideration the next winter season. The Mexico Tourism Board will be present among the special guests and will have its own stand. The Welcome Cocktail will be hosted by the Riviera Nayarit at 7 p.m. and will take place on Wednesday, April 2nd, at the Santuario de Grupo Vidanta Nuevo Vallarta. The Official Inauguration will take place on April 3rd at 8:50 a.m. with the Ribbon Cutting Ceremony at the International Convention Center, where the business meetings will be held.